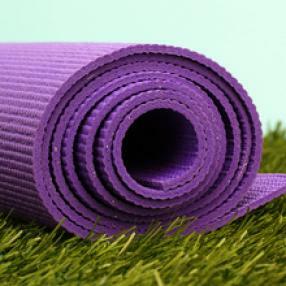 intended to relieve tension and improve flexibility, and balance to leave you feeling relaxed and grounded. Suitable for all levels. 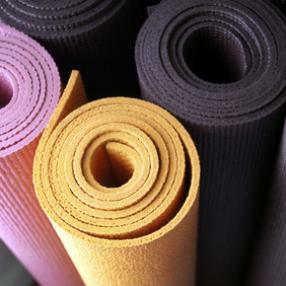 Explore the fundamentals of yoga in a supportive, welcoming environment. In this class, you will learn yoga postures, breathing, and relaxation techniques to build or expand your yoga practice. Strengthen, balance, and energize your body and mind! Beginners to experienced students are welcome. Teachers are trained to help you adapt the practice to support your personal goals and abilities. You’ll leave relaxed and renewed! Athletic, vinyasa style yoga. Focusing on building strength and stamina, while also toning the body.